After excessive rain and overgrowth of vegetation in the past few years, fire officials say all that growth is now dried out. Since January, nearly 1,300 wildfires have been reported in Florida, burning more than 56,000 acres. Currently the Cowbell fire in Big Cypress National Preserve is 449 acres in size and just 10 perecent contained. 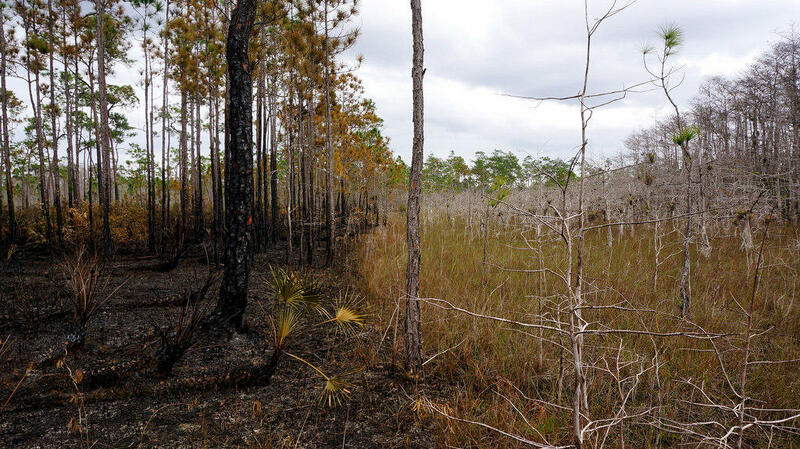 Thursday at 1 p.m., Samantha Quinn, a Wildfire Mitigation Specialist with the Florida Forest Service, explains how the people trying to control these fires approach drought-stricken areas in South Florida. Drought also means tough times for livestock and the ranchers who keep them. Rancher and Hendry County’s Agricultural Extension Office Agent Gene McAvoy joins the program to discuss about how the drought is putting a pinch on cattle herds and how it’s actually helping vegetables. 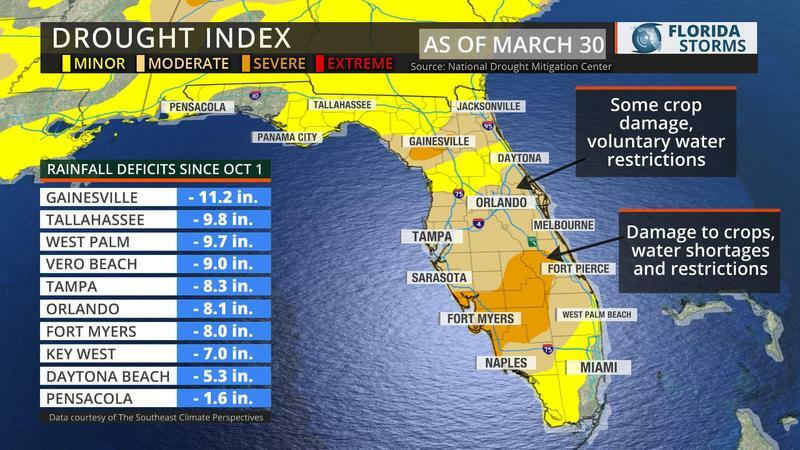 And meteorologist Jeff Huffman with the Florida Public Radio Emergency Network joins the show to talk about what the forecast holds for our parched area.